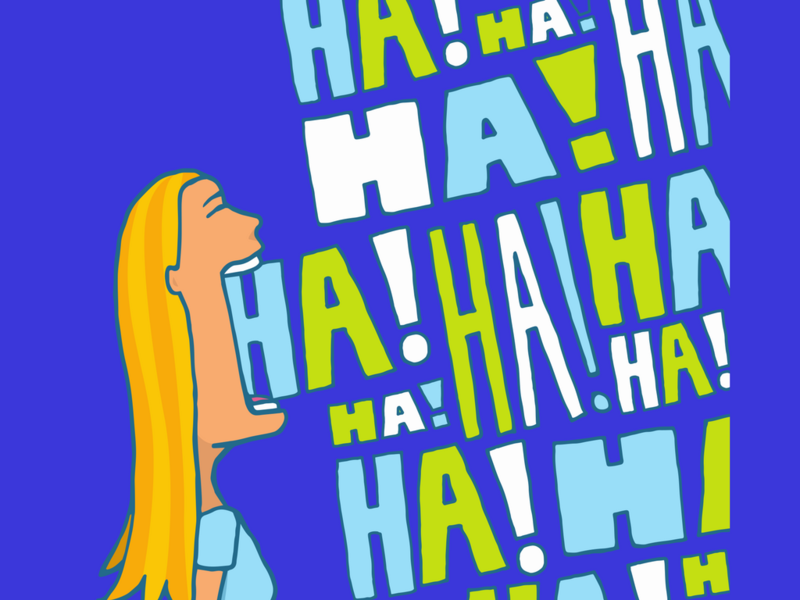 In this short post, I’m going to share my best, funniest parenting tip. This one makes me laugh just thinking about it. What do you do when your normally good kid turns sassy or disrespectful, or makes a deliberate choice that’s against family rules? My mom used to make me sit on a hard chair facing an empty corner of our dining room for 20 minutes, and it was excruciating. I use a different strategy for my kids. I make them watch TED Talks. The results can be hilarious. One time, in 2008, my 8-year-old started a fascinating dinner conversation on the subject of 3D printing. “Where did you learn about that?” my husband and I asked him in amazement. “I heard about it in a TED Talk,” my son replied matter-of-factly, plopping another heap of mashed potatoes onto his plate. Read on and I’ll share with you one of my favorite TED Talks. I listen to them every morning while I’m getting ready for work! Notice what types of TED Talks your child gravitates toward over and over again. This could be a direct hint about possible future career goal. *A very few TED Talks address mature themes. Check the online description of each TED Talk before your little ones listen. 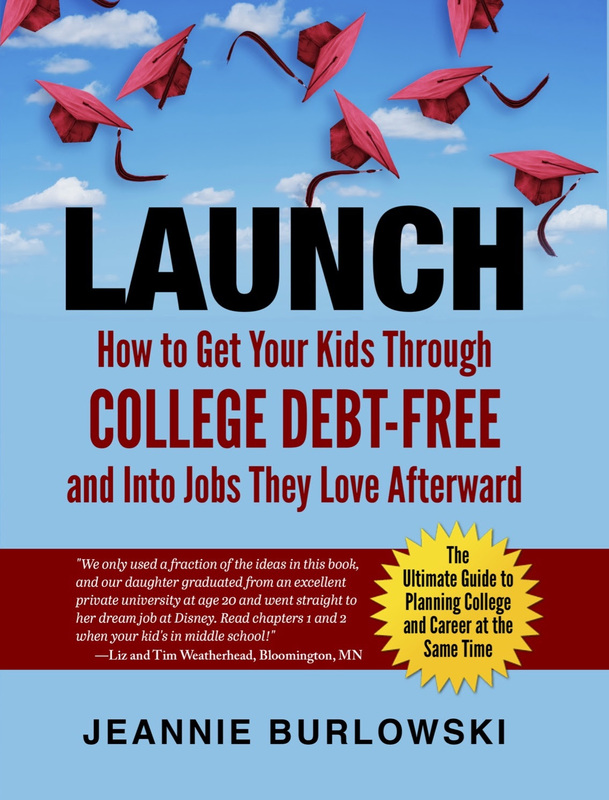 Do you have friends who are parenting kids ages 8 – 18? SHARE this post on Facebook, Twitter, and LinkedIn right now. What about you? What are your best parenting strategies? 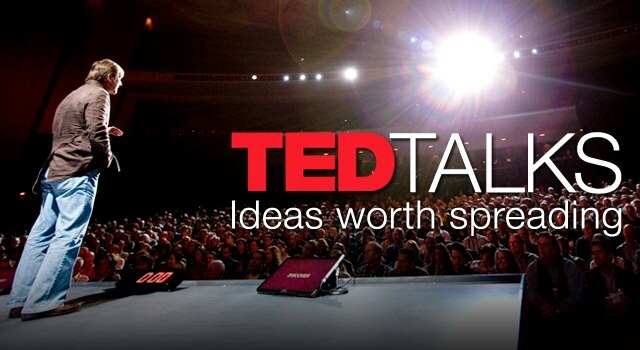 Which TED Talk is your favorite? Comment below or LIKE Jeannie Burlowski Author on Facebook, find this post on that page, and let’s talk about it there.